The advertised rent doesn't need to be set in stone. Learn how to negotiate with your landlord. For most people, shelter is their biggest monthly expense, or at least very near the top of the list. 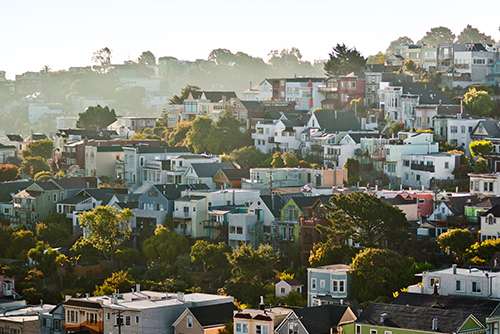 With average rents escalating in many parts of the country, the cost of keeping a roof over your head can eat up an increasingly large chunk of your monthly budget. So you might be relieved to know that in some cases it is possible for you to negotiate rent. You might assume the amount of your rent is set in stone. In some cases, that’s true. But often there is at least a little bit of wiggle room. You’ve got nothing to lose by asking—and you may just save yourself a few dollars. Perhaps more than you think. As with any interaction involving a negotiation, the initial steps are critical. Be polite and professional. Remember, this is a business discussion. Avoid getting emotional or defensive. You are well within your rights as a renter to have a dialogue about the rent. Use some diplomacy and tact, especially if you are bringing up any issues or negative aspects of the property as justification for lowering the rent or keeping it at its current amount. Use your strengths and skills. 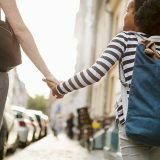 If you’re a natural-born haggler, this is the perfect time to put those skills to good use. This may just be one of the most important (financially speaking) negotiations you will have in quite a while. And the rewards will pay off for at least a year, maybe longer. Even if you can only get the landlord to agree to shave a little bit off the quoted rent price, that monthly savings can add up over time. 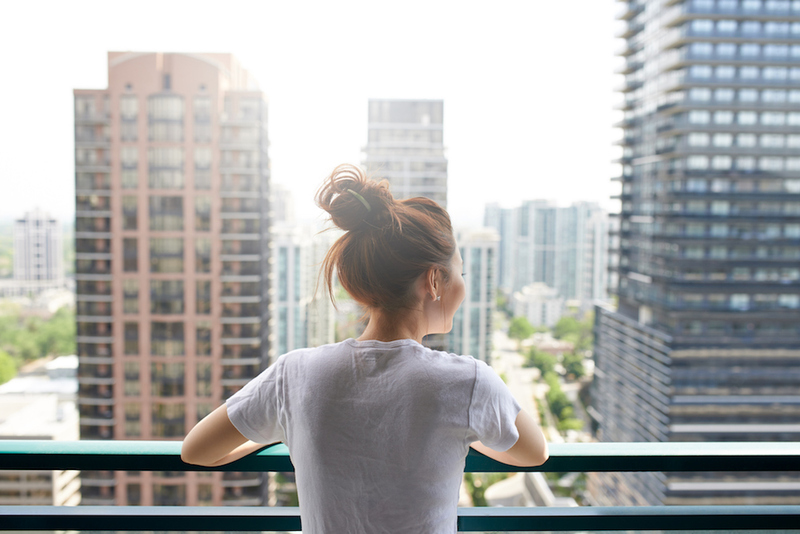 While you can raise the notion of a rent negotiation at any time, there are certain situations where it would probably be easiest to broach this topic in a natural way that will cause you minimal anxiety. The most obvious scenario is when you are renting a new apartment. 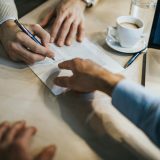 There are often at least a few things that need to be discussed before you sign on the dotted line, so you can just add the monthly figure to that list. As with any negotiation, it’s important to know how much leverage you have. You will be in a much stronger position if the landlord is eager to rent the place, and if the rental market is sluggish in that area. If you’re facing a rent increase, you will also want to consider trying to negotiate. You may not be able to avoid the increase completely, but you might be able to adjust the higher figure to something a bit less painful to your bank account. Prepare your argument by making a list of your positive traits as a tenant. You are asking the landlord to give up something they want, so you must establish compelling reasons to convince them why they should consider this. You need to demonstrate how they will benefit from this deal. If you are a current tenant with a good track record, stress the headaches and expense they would incur if they had to replace you with someone new. At the same time, do your research about the property and typical rents for similar places in the local market. If you can show that you are already paying a fair price, there’s a better chance of swaying the landlord to appreciate what they’re already getting. If you don’t have room in your budget to pay more in cash each month, consider if there is something else of value you could provide instead. Perhaps you are handy with fix-it projects and can take care of basic repairs. Have marketing or administrative skills? Offer to help with business tasks. Think about tasks the landlord would need to pay a contractor or vendor to perform. The value of your work should be at least equal to the amount they are forgoing in rent. This could be a win-win: you can save the landlord money and give them the peace of mind of knowing the work will be done by someone they trust, while also keeping your rent at a manageable level. Explore other areas for compromise. Every negotiation is a give and take. 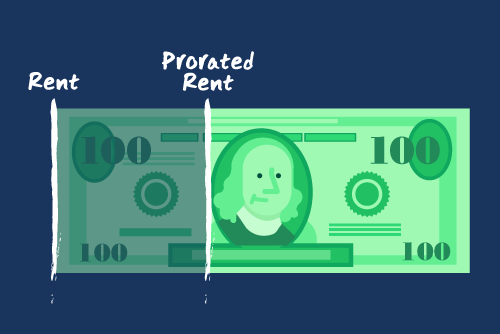 The rental price is just one element of a tenant-landlord agreement. If you want the landlord to agree to the amount you propose, it will help if you’re willing to compromise on one or more of the other terms. 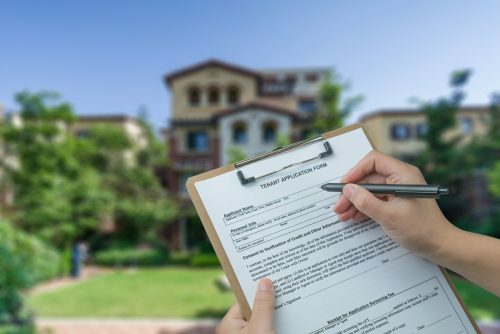 Maybe you can commit to a longer lease term, or adjust the conclusion date to align with a time when the landlord is likely to have an easier time finding another tenant. Remember the old saying that a successful compromise is one where neither party is completely happy. 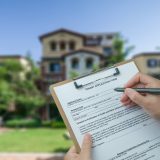 It’s likely that the landlord may not jump on your initial offer, but you may be able to haggle to a midway point that is agreeable to both of you. Once you have settled all the terms, get everything in writing, as soon as possible. This ensures there is no confusion or misunderstandings about all aspects of the agreement. Moving into a new place? 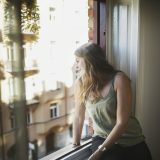 Check out these tips for renters from Trulia that can help you feel at home and settle into your new neighborhood. Fair housing is your right to be treated fairly when renting or buying. Find out how you're protected.